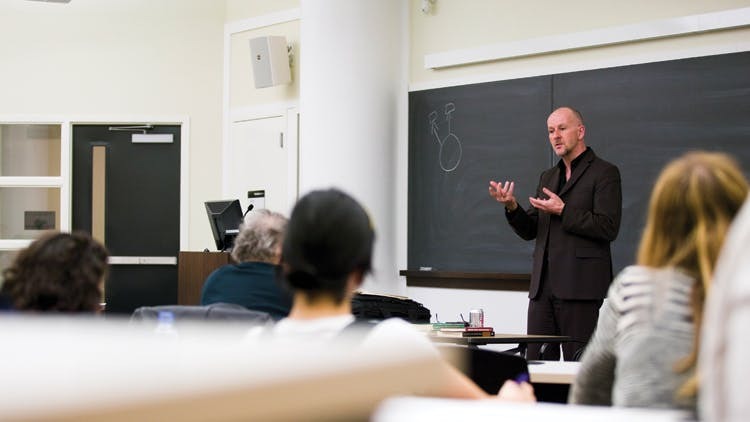 The Institute for Critical Social Inquiry (ICSI) is designed to provide advanced graduate students and junior faculty from around the world with the opportunity to spend one week at The New School’s campus in Greenwich Village working closely with some of the most distinguished thinkers shaping the course of contemporary social inquiry. 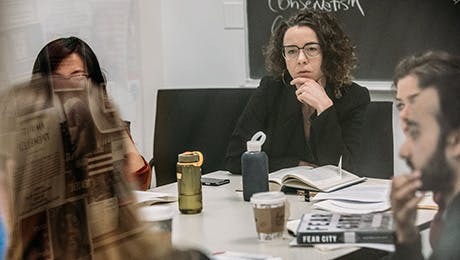 Each of these scholars will teach a week-long seminar on a foundational thinker or topic of contemporary concern in a series of hands-on, intensive, and intimate sessions. The institute is founded on the premise that responding to current and emergent problems requires developing our collective capacities to formulate new and better questions, rather than relying on the application of all-too-familiar ready-made theories. Yet, in the current landscape in which most of us work today, there is seldom the time or the opportunity for in-depth exploration of those modes of inquiry most relevant to our research agendas and developing projects. The institute offers participants a unique opportunity to pursue this charge in one of three intensive week-long seminars designed to cultivate styles of thinking and conceptual vocabularies that address the disparate sites and unequal conditions in which we live. Each morning over the course of a week, seminar attendees participate in a four-hour Master Class. Afternoon workshops are devoted to an exchange among seminar participants and engagement around their projects. For more information and to apply for the 2019 Summer Session (June 9-15), please visit the ISCI website.